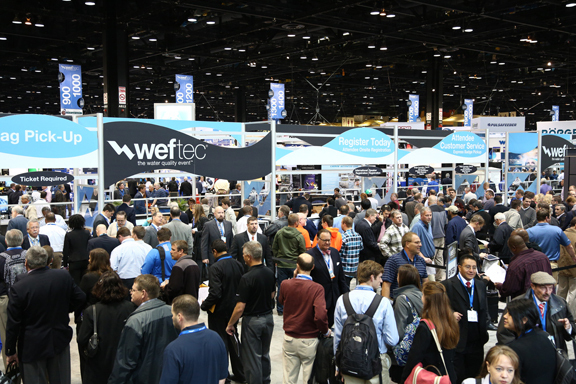 Weftec 2015 was an amazing event. The sheer size of the hall was surpassed by the amount of displays and booths. Local sales representative Mark Albers and Waterline Controls President Bill Seneff had a busy time demonstrating and answering questions. We had a lot of interested people from cities, counties and municipalities interested in our work with utilities in their water conservation programs. System integrators were interested the applications for the panels they build for their customers and the working display really answered many questions, particularly the sizing, and the multiple functions and options available. A lot of new contacts were made and several prospective representatives interested in the integration possibilities for their clients were met. With all of the activities and distractions available the attention we received was very encouraging. 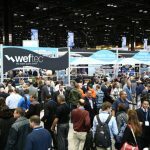 The Weftec attendees are a well-educated and knowledgeable group of people from diverse industries around the world, there to educate, learn and see the latest advances in water technologies. 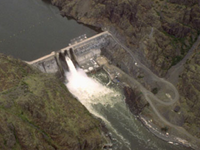 One attendee was even interested in managing a dam with a modern automatic system that would, finally, replace a manual system that requires manually opening the gates to allow water to flow during rain storms…so someone did not need to go out on the peer and turn the valves! Luckily, we have the system for most any application. 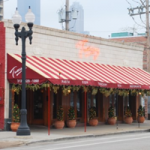 Every night ended with dinner at Tuscany Italian on Taylor Street in Chicago, which is the place to go when in Chicago. See you at next years’ event. In November we will be in attendance at This year’s “Monumental Green Event”, Greenbuild Expo 2015, to be held in Washington D.C. on November 18-20 at the Washington Convention Center. 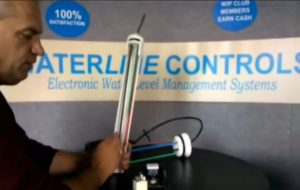 Join Waterline Controls and many thousands of other people from around the world who agree that green building is a good idea…and good for business.